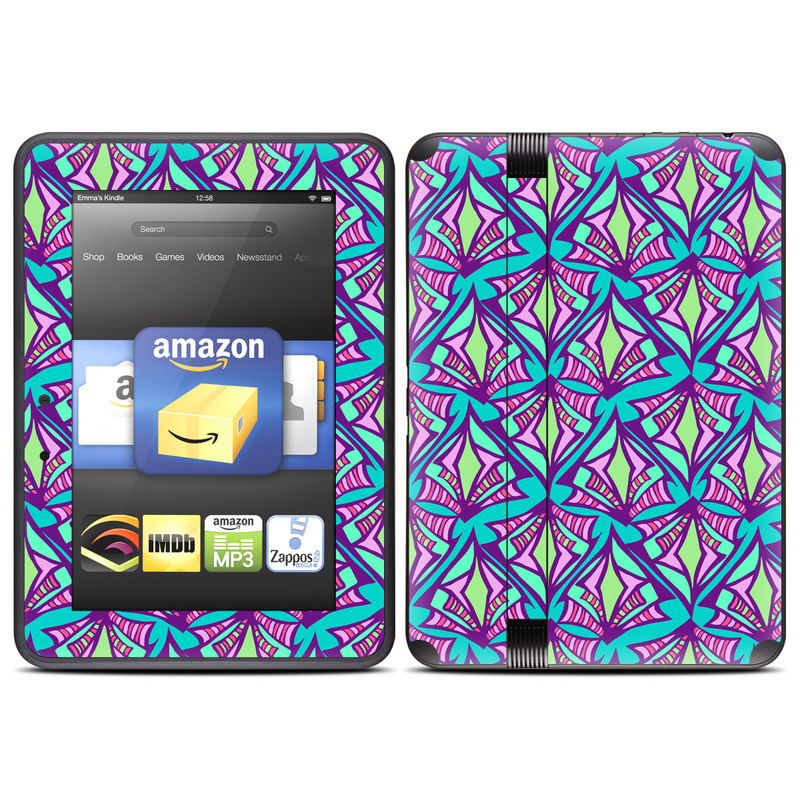 Remember, we offer over 1000 pieces of art as skins for your Amazon Kindle Fire HD (2012). I just received my new skins for my kindle fire and I love the it looks!!! This is my 4th skin from Decal girl site you guys dress my devices so pretty with the many different skins. Keep up the great work and to all the different artist here great job on the beautiful art work. Will be back for more.